This book situates the single woman within the evolving landscape of modernity, examining how she negotiated rural and urban worlds, explored domestic and bohemian roles, and traversed public and private spheres. In the modern era, the single woman was both celebrated and derided for refusing to conform to societal expectations regarding femininity and sexuality. The different versions of single women presented in cultural narratives of this periodincluding the old maid, odd woman, New Woman, spinster, and flapperwere all sexually suspicious. The single woman, however, was really an amorphous figure who defied straightforward categorization. 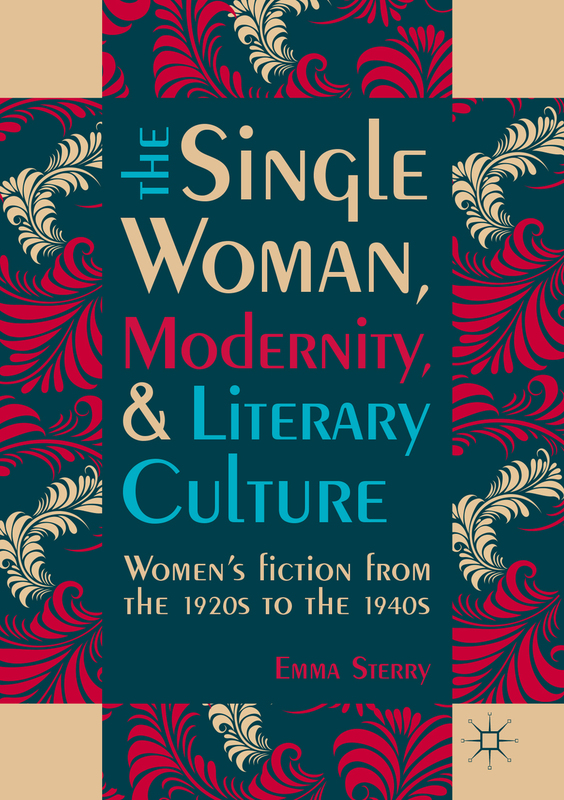 Emma Sterry explores depictions of such single women in transatlantic womens fiction of the 1920s to 1940s. 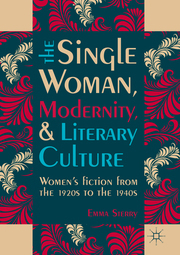 Including a diverse selection of renowned and forgotten writers, such as Djuna Barnes, Rosamond Lehmann, Ngaio Marsh, and Eliot Bliss, this book argues that the single woman embodies the tensions between tradition and progress in both middlebrow and modernist literary culture. Emma Sterry studied at Cardiff University and the University of Strathclyde, UK, before becoming an independent scholar. She is fascinated with the cultural significance of the single woman, but also has research interests in twentieth-century literary culture, modernity, and womens history more generally.